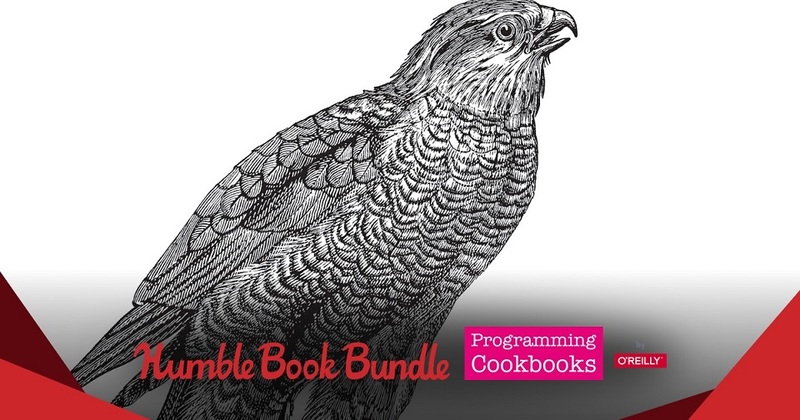 The Humble Book Bundle: Programming Cookbooks by O’Reilly just launched on Monday, January 28 at 11 a.m. Pacific time! Get ebooks like Scala Cookbook, Python Cookbook, SQL Cookbook, Raspberry Pi Cookbook, and more. Plus, bundle purchases will support Code for America and a charity of your choice! All together, these eBooks would cost over $632. At Humble Bundle, you choose the price and increase your contribution to upgrade your bundle. This bundle has a minimum $1 purchase. Read them anywhere. The ebooks in this bundle are available in PDF, ePUB and MOBI formats.